This is the year when I, as a gardener, who has lived for over a decade trying to eek out a ripe tomato or a proper cucumber vine in the dappled sunlight of my backyard, will finally understand what full sun means. 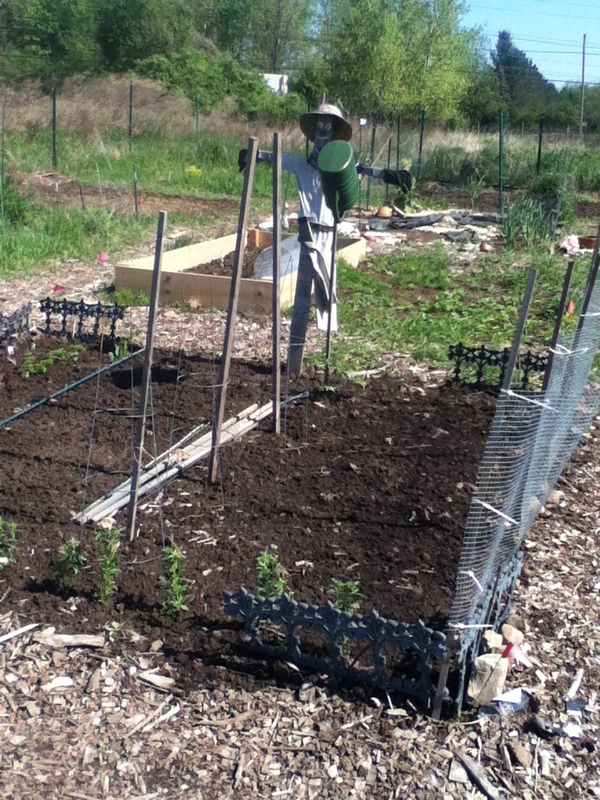 This is the year that this gardener becomes a farmer. 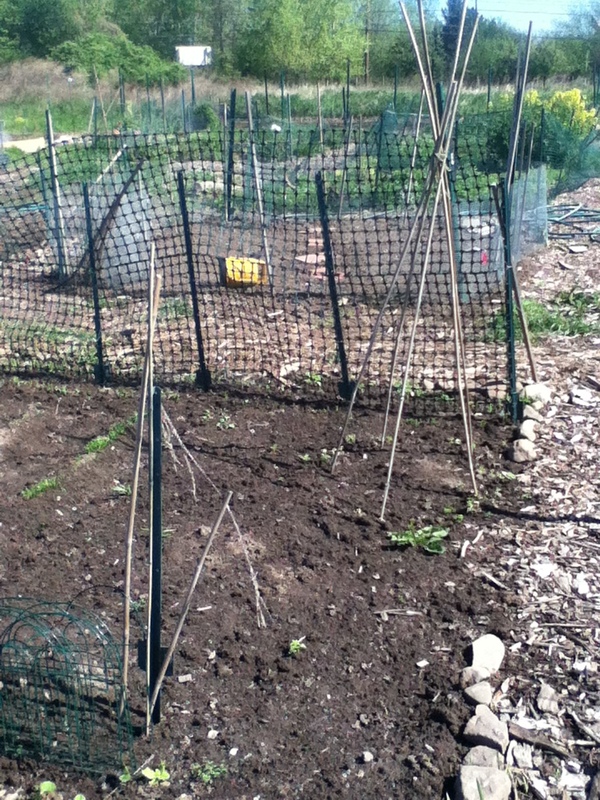 For $25, I signed on to care for a 10’x10′ foot plot of earth in The Town of Brighton’s Community Garden. I’m hoping not only to reap some great crops of vegetables and flowers for bouquets all summer, I’m also looking forward to the people I’m going to meet and the stories I will learn from them. But when I made my first visit to the community garden, located along Westfall Road in Brighton, I wondered what I’ve gotten myself into. Weedy. Messy. Nothing much to look at. 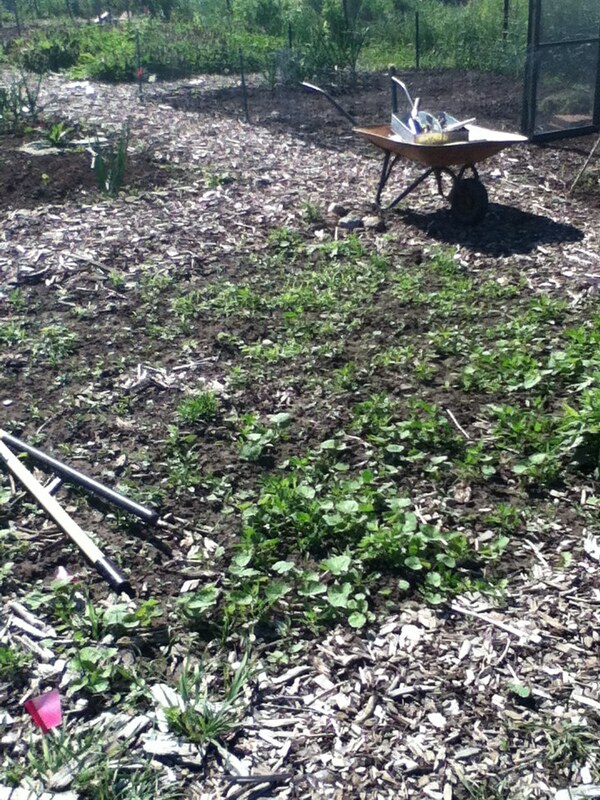 But, hey, I signed on to this, and this little plot of land was mine for the season so I got to work. 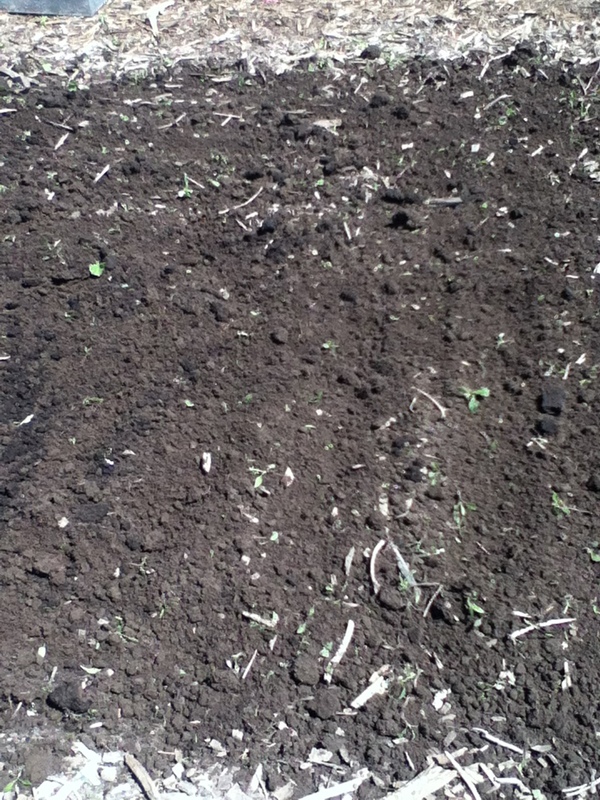 It took little effort to pull out the weeds from the soft, loamy soil. 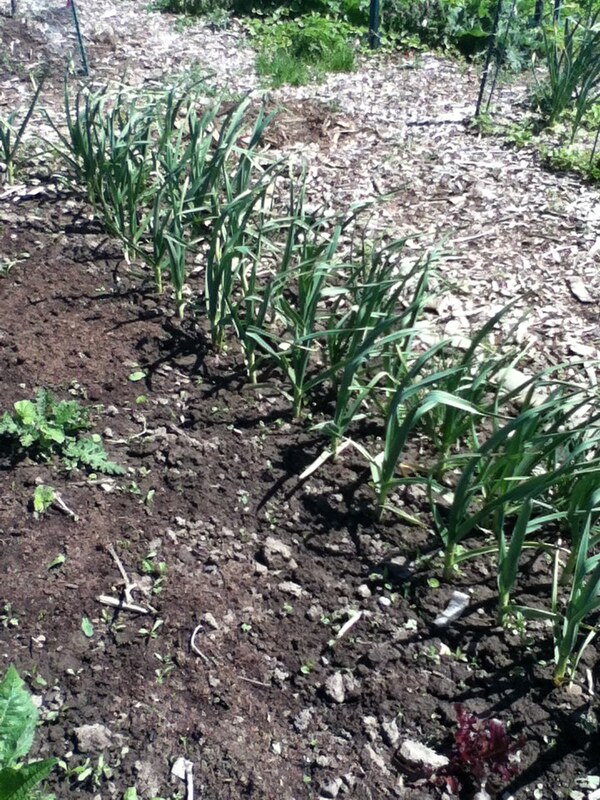 The most delicious feeling soil I have ever worked compared to the clay-laden soil in my backyard garden. Did I mention that my neighborhood was built on a former brick making quarry. ‘Nuf said about the quality of the soil. But out here: The Brighton Community Garden sits on a former cow pasture that was home to a century’s worth of dairy cows. You guess it, this soil is blessed by 100 years of blessed cow poop. I weeded and I tilled, the only sounds I heard were the swallows and red-winged blackbirds that swooped and sang overhead. I did bring along my iPod for company and listened to music on its tiny speakers. And, even though I was alone in this sunny field, I still kept looking over my shoulder to make sure no one was going to run off with it. There are some habits from New York City that don’t die. Not bad for a first day’s work. Next up: I’ll install a fence and start planting some seeds. can’t wait for you to come up and see it!